Fenny Mews is a Supported Living Plus Service which provides a step-down service for individuals moving on from Roman House in addition to supporting individuals who are becoming more independent. 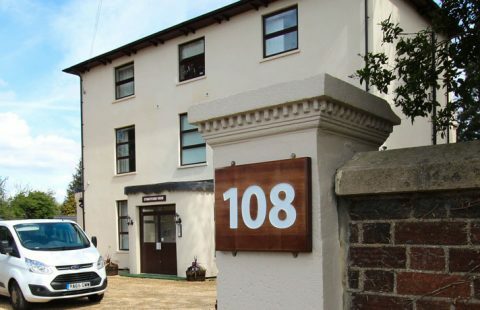 Fenny Mews has been designed to support 6 individuals with Learning Disabilities, Autism Spectrum Condition, Mental Health Needs and Behaviours which may be described as challenging to develop the independence, daily living skills and confidence necessary to move onto more independent living over time. Each individual is provided with their own flat alongside access to the internal and external communal spaces. It balances the opportunity for independence development with social integration and is ideal for individuals who may not yet be quite ready for full supported living. 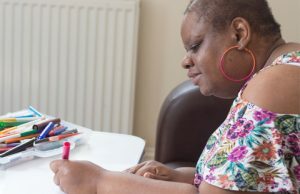 Jackie lives in a studio flat at Prince Regent - Precious Homes Autism-Specific residential service in Newham. Jackie transitioned from a secure setting into Prince Regent House two years ago after a long period in hospital. 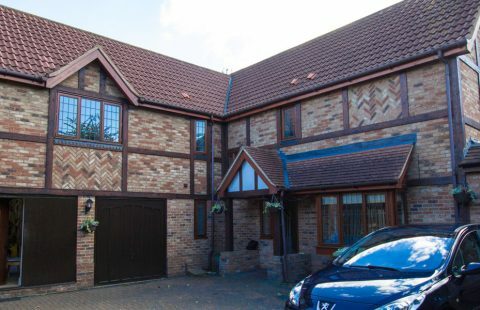 Fenny Mews benefits from close community links, excellent transport links to Milton Keynes Centre and further afield and a team with extensive knowledge of the local area. The service is within easy access of local shops, sports facilities, employment opportunities, restaurants and health services. Many individuals we support also enjoy peaceful walks through the grounds of the nearby Bletchley Park and the many waterways and country walks surrounding Fenny Mews.